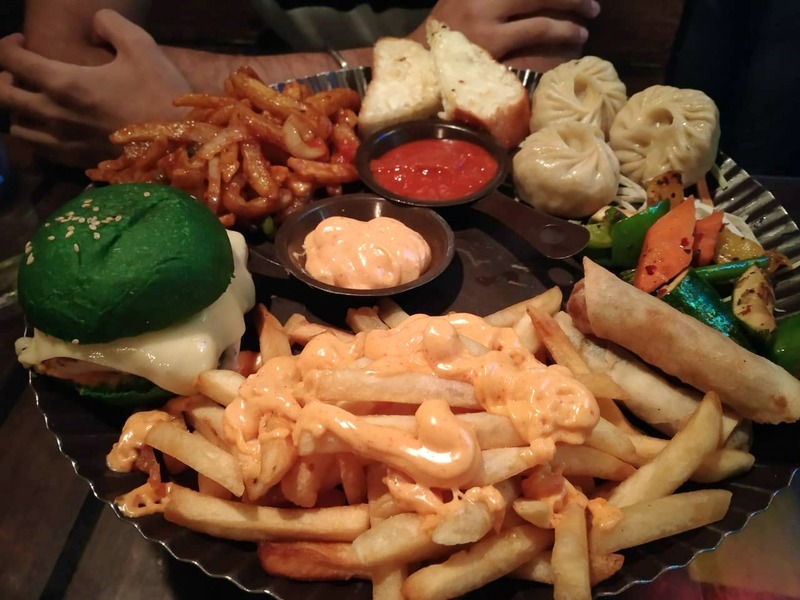 The Herbivorous Platter and the pizza box which are probably the specialities of Woodbox Cafe are definitely worth trying. Located in Hudson Lane, the ambience of this cafe is quite lit and also the service is pretty quick. This place is pocket-friendly and is quite popular among North Campus students. It is a good hang out spot, so next time you are in North Delhi, make sure you visit this cafe. There's not enough seating space, most of the times there is waiting so arrangements should be made to overcome this problem.